This cabin is fully “modularized”. So when designing your cabin, components can easily be added. 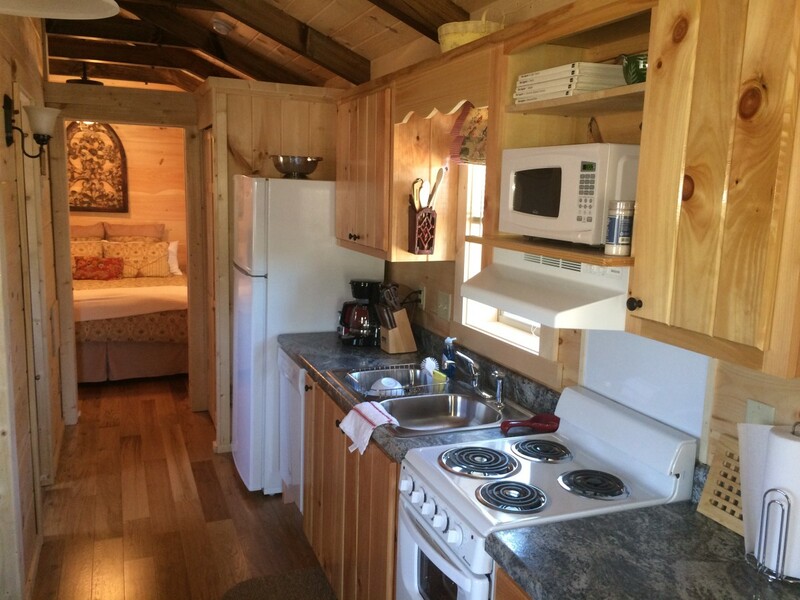 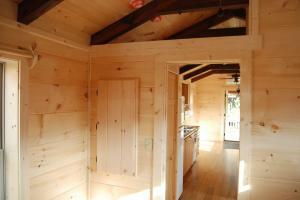 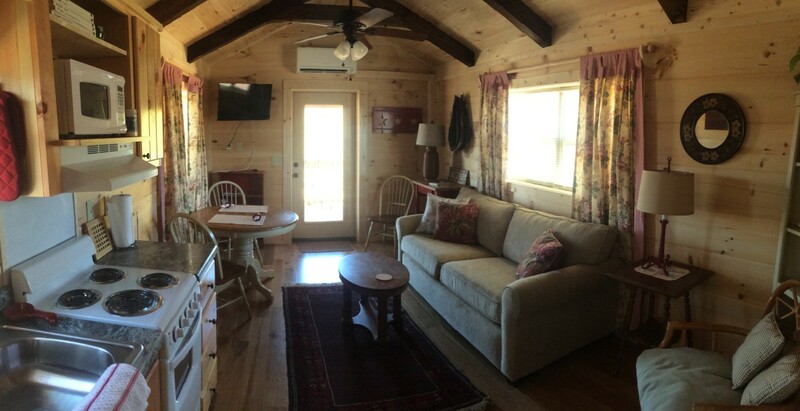 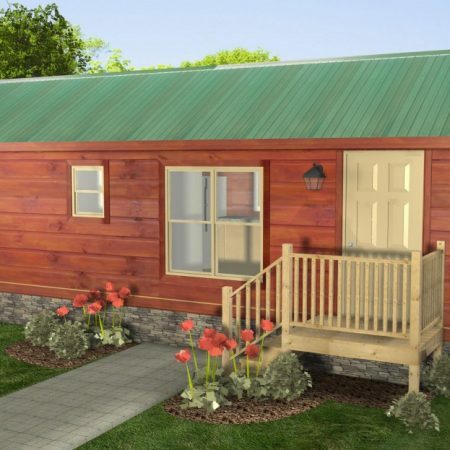 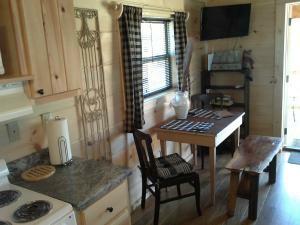 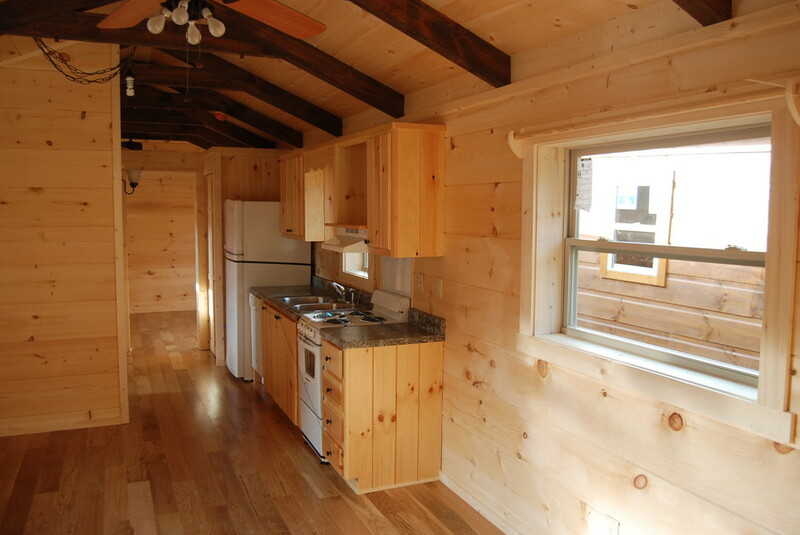 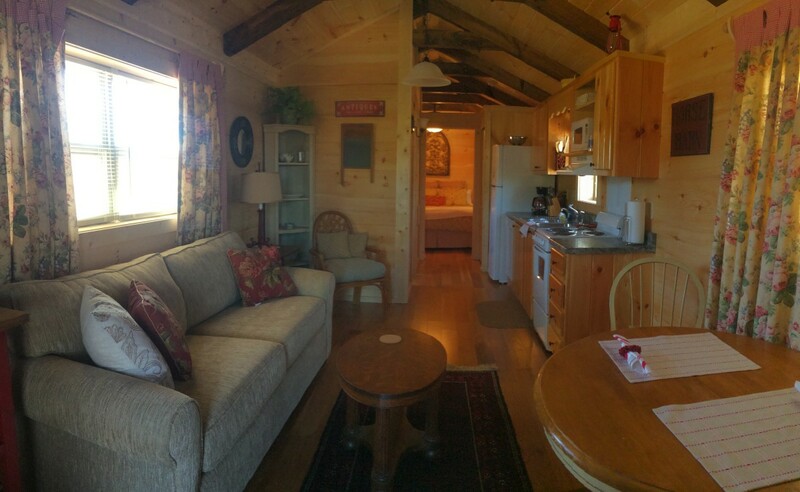 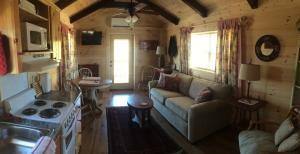 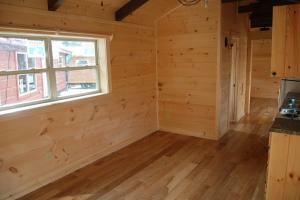 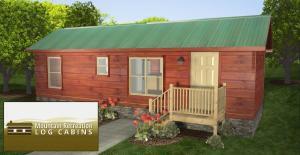 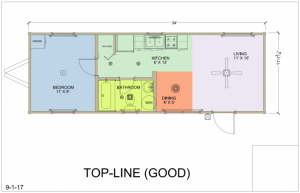 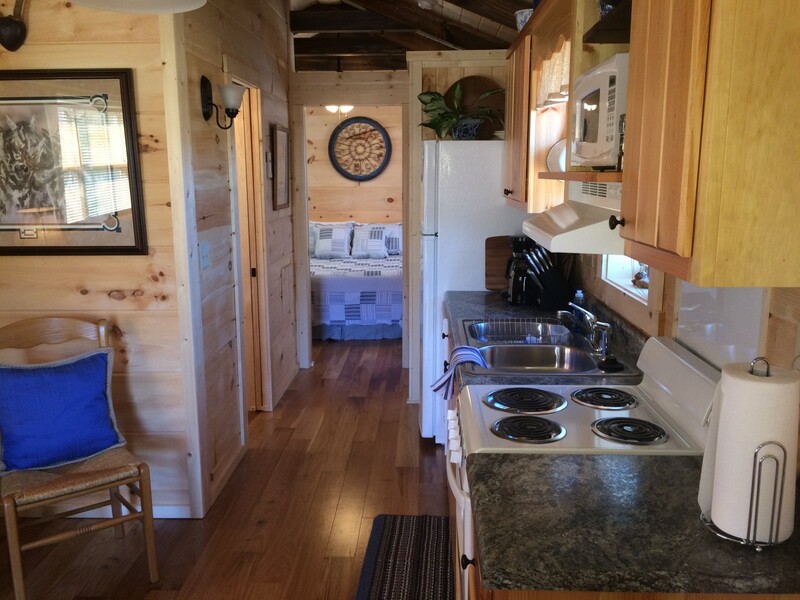 The Top Line ‘Good’ model is a fully turn-key cabin, equipped with stove, fridge, and one split wardrobe in bedroom. 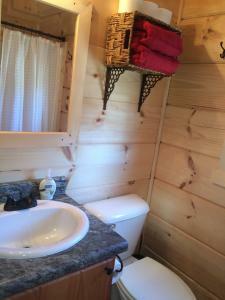 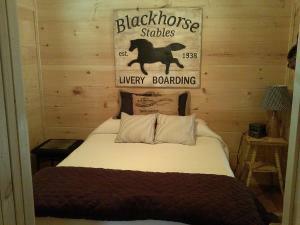 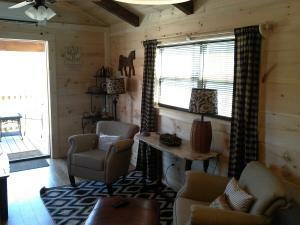 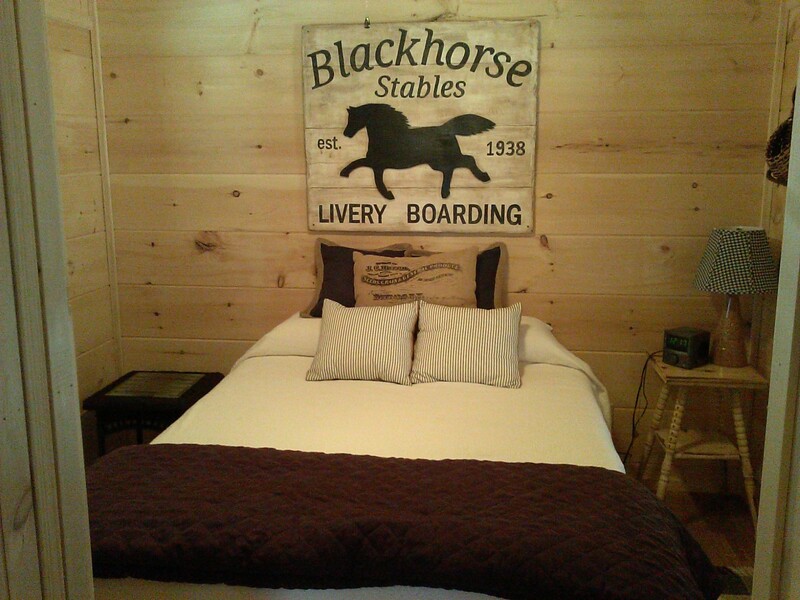 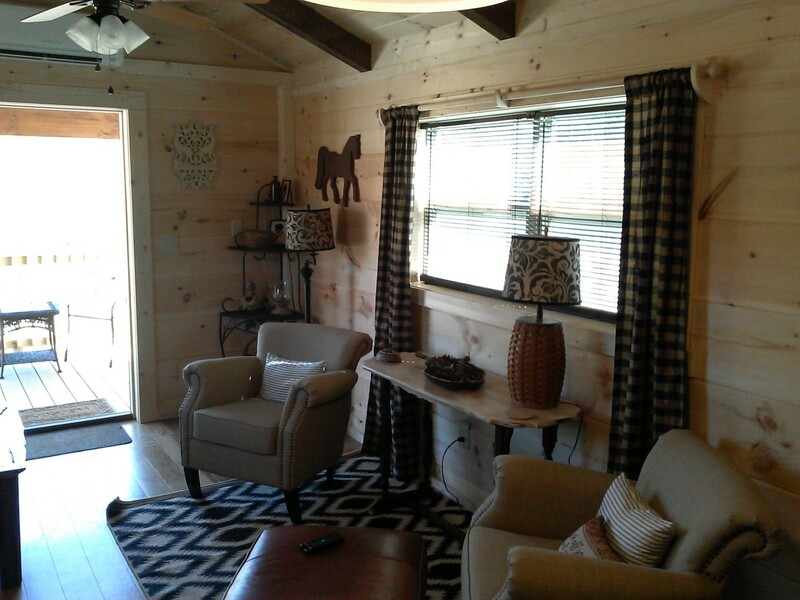 See our Options list below to customize your cabin to suite your style. 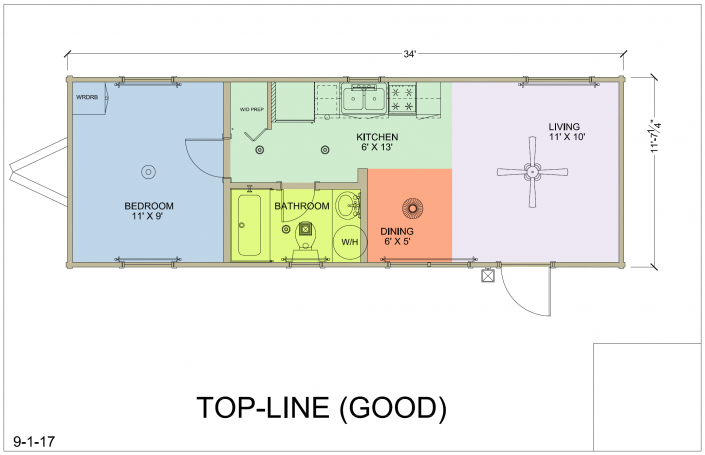 Extra storage can be added as well as dishwasher, laundry, porches, loft, dormers, cabinetry and counter upgrades, and more. 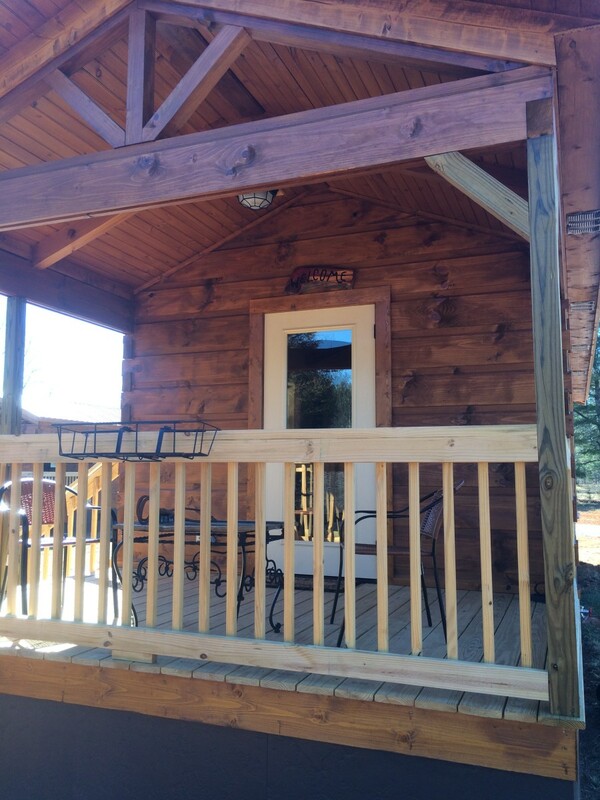 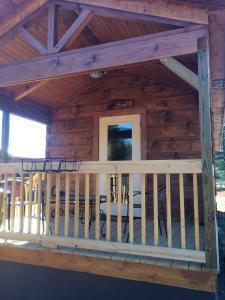 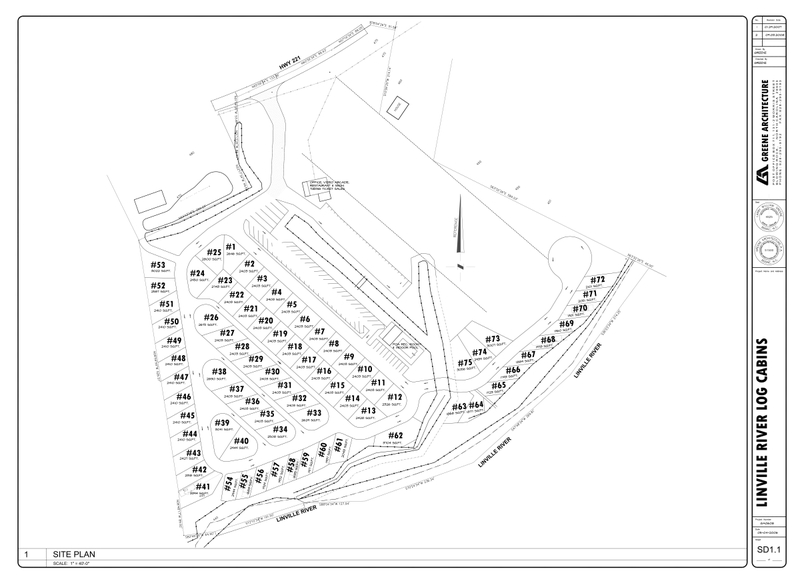 Decks and porches are built on site.